Power Rakes | ASJ Small Engines, Etc. Power Rakes, also known as "Thatchers" or "De-Thatchers" are used, typically annually, to remove the "thatch" created when mulching is not effective, by the grass that gets past grass catchers, and/or by the "winter kill" in areas subject to that. Power Rakes work by pulling the thatch to the surface so that it can be removed by traditional raking and picking up the thatch. While bag kits are available for some power rakes, our experience is that these are not effective. 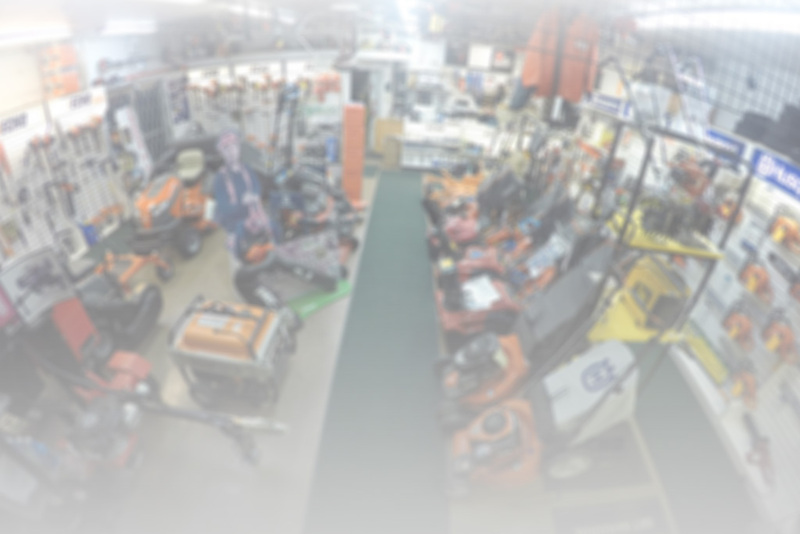 In addition to servicing virtually all of these units, ASJ sells Power Rakes from Husqvarna, Blue-Bird, Classen, Gravely and Billy Goat. Power Rakes are also available as attachments for Echo Multi-Tool and cultivators, and Mantis cultivators. 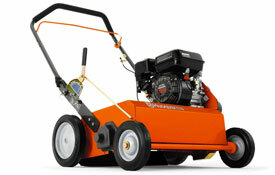 Though less effective, tow-behind De-Thatchers are available from Husqvarna and Agri-Fab.